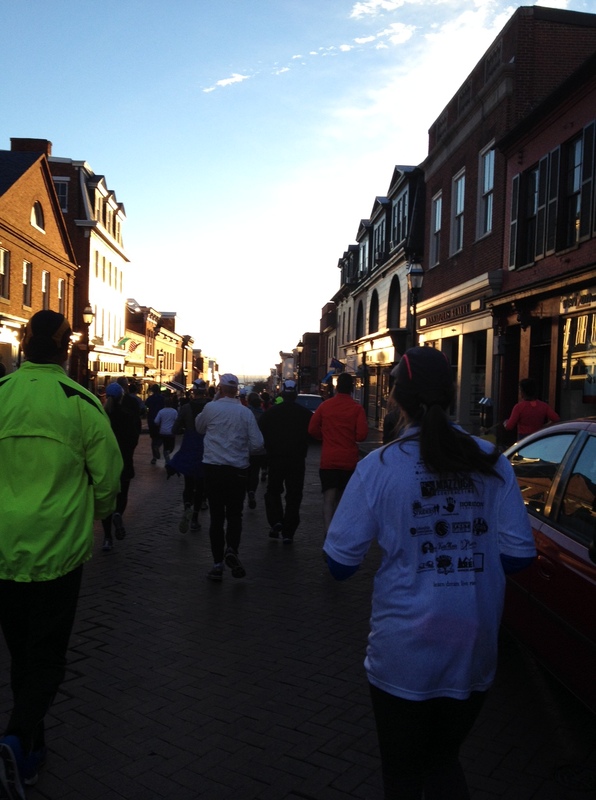 As you know I LOVE the Annapolis Running Classic that takes place in beautiful Annapolis, Maryland. 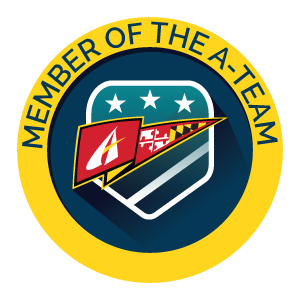 I love this race so much I applied to be an official race ambassador- yup I am part of the A-Team and so far I am loving it! This race is great but for some hearing “great” may not be enough to convince you to sign up so I will give you a list of why you should sign up- that way you have no choice but to sign up! 1. 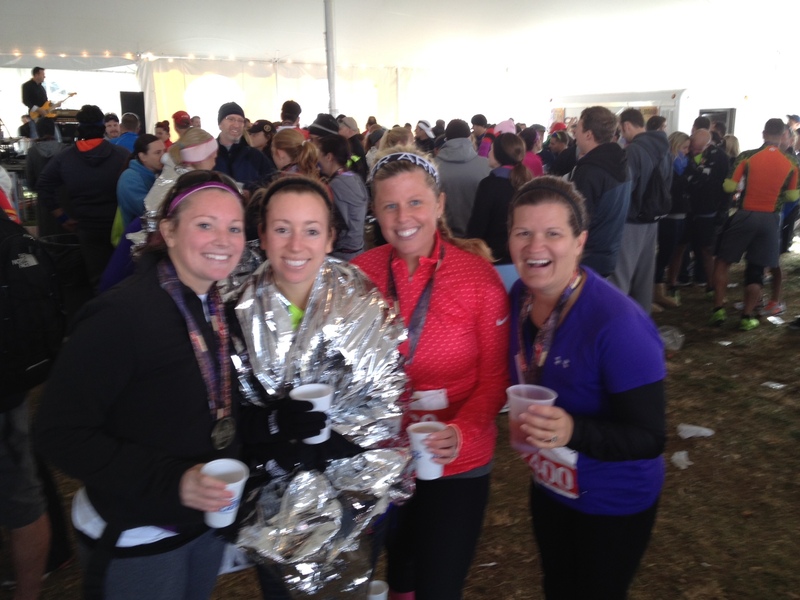 The Course- Annapolis provides the perfect back drop for a late fall half marathon or 10k. The course has enough hills and incline to make it a challenge but not impossible and not to mention the amazing scenery will distract you! 2. The Premium- this year’s premium takes it back to 2012 with a 1/4 zip pullover. I don’t know about you but I soooo happy to be getting some cold weather gear instead of a t-shirt! Ladies be on the lookout because your zip has thumb holes! 10k runners you will be getting an equally as awesome tech shirt. 3. The Race Bling- one of the many places the directors do not skimp on is the finishers medals. I already have two of these in my collection and cannot wait to add a third- I mean look at these?! New this year- 10k runners will also get a medal that will be the same design but slightly smaller! Score! 4. The After Party- while it may be a bit cool once the race is over the after party provides a place to warm back up- grilled oysters, hot soup, and a band to get you moving are just a few things you will find once you finish your race. 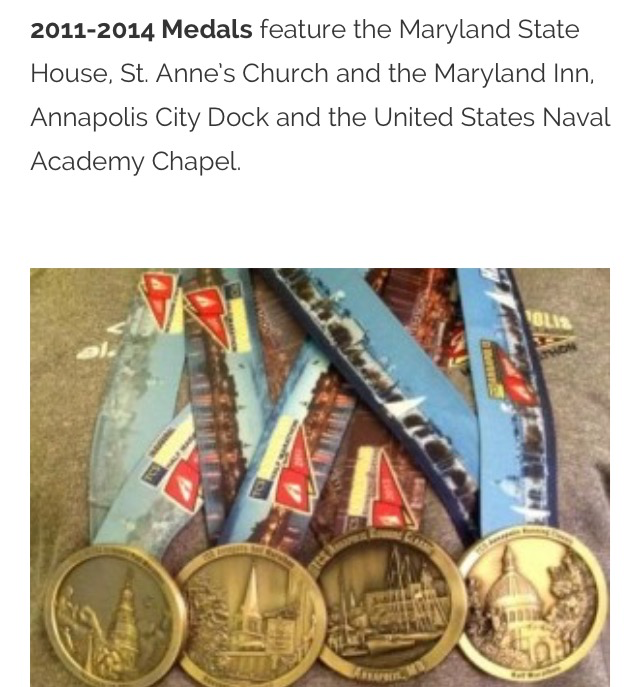 Once you have celebrated your achievements you can keep the party going and head downtown Annapolis for even more fun! 5. The Discount- duhhh like you didn’t see that one coming! Seriously though if you sign up before August 6th you not only beat the price increase but you can use KJREF15 to save 10%! The code is good for the Half or the 10k so use it and share it with your best running friends! I really do hope you will come join me and some others as we pound the pavement and have some fun this November 21st! Visit http://annapolisrunningclassic.com/ to sign up now! *disclaimer: while I am a race ambassador all thoughts and opinions are mine- I love this race hence why I am going back for a third time! 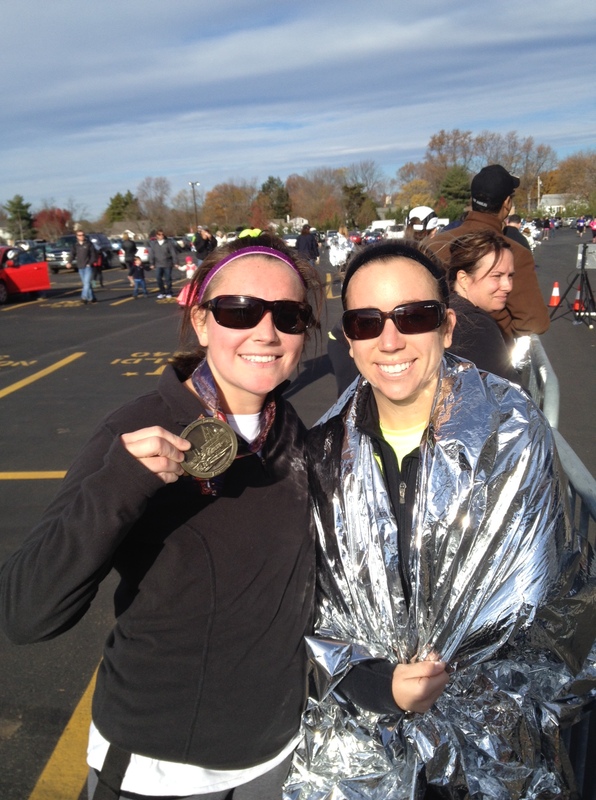 You can read my previous race recap here! Next Post Hot Temps, Cool Ride.